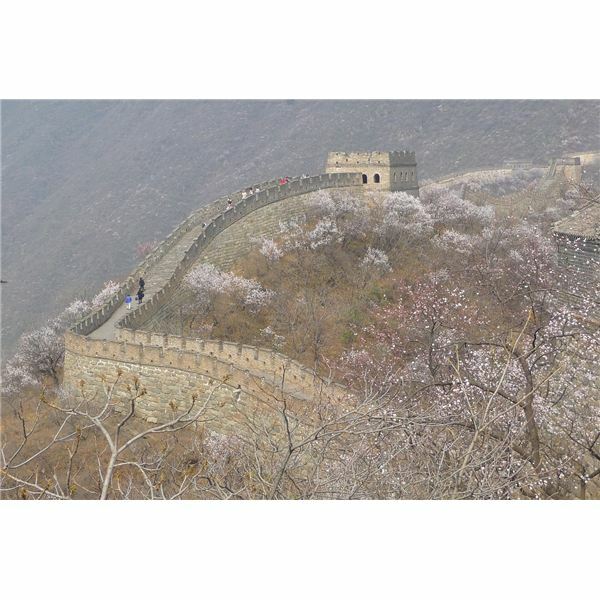 Begin your cultural study by examining China from the Zhou Dynasty to the earliest religious beliefs. Learn more about Confucius, Daoism and other religious movements that emerged in China. Move on and learn more about how the dynasties fell to the Mongol culture and what life was like in China during Mongol rule. Discover a bit more about the lives of Genghis and Kublai Khan and then begin to examine how the West came to influence China’s customs and political views. Finally, examine the role China played in the World Wars as well as its role in the spread of communism. Use the engaging PowerPoints, with a quiz based on information in each lesson to capture student interest and assess students’ comprehension. Have students try their hands at interpreting Chinese proverbs and then share with them what the proverbs meant in China. Use the interactive Jeopardy game to review the entire unit and then present your test on China. This easily comprehensible and manageable overview on China and Chinese culture is ideal for middle school students who are just beginning to prepare for an in-depth study of history. Its focus on note-taking skills and knowledge of past historical events to build on future events is what students in grades 6-9 need in order to better prepare for the demands of the Common Core. NOTE: To use the Jeopardy game, open the file in Microsoft PowerPoint. Choose the Begin Slideshow option. When you play with students, have them select the category and amount and click on the amount. The question will appear. To see if they answered correctly, click that same box again and the answer will appear. There is no way to reset the game once it has begun. You would have to close the file and reopen it to begin again.